This episode featured pre-taped matches & storyline segments on the road to the ‘WCW WrestleWar 1990’ PPV, that happened later on the same day. Former Universal Champion “The Big Dog” Roman Reigns will return on tonight’s episode of RAW to give an update on his battle with leukemia. “As we learned Thursday night, Roman Reigns is set to return to Monday Night Raw for the first time in more than four months, and will update the WWE Universe on the battle with leukemia that forced him to step away from the ring and relinquish the Universal Championship. According to Beyoid, Reigns’ return has already helped tonight’s RAW in a big way as ticket sales for tonight’s RAW increased by 60% after Reigns’ return was announced! According to WrestleVotes, Reigns’ RAW announcement is being kept a secret backstage. 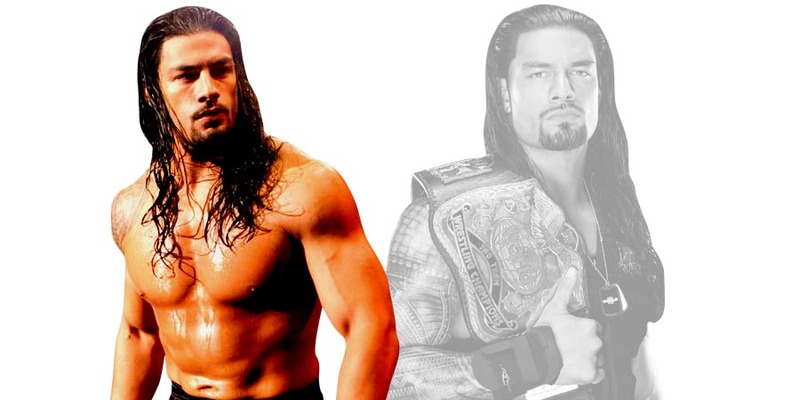 Reigns will also appear on Good Morning America tomorrow. GMA has begun promoting Reigns’ appearance and they are teasing that Reigns is going to make an appearance that fans can’t miss.